I am always on the run, so more often than not I leave the house with an empty (borderline jurassic) stomach. If you're like me who's always hungry/hangry on the road, I have good news for you! 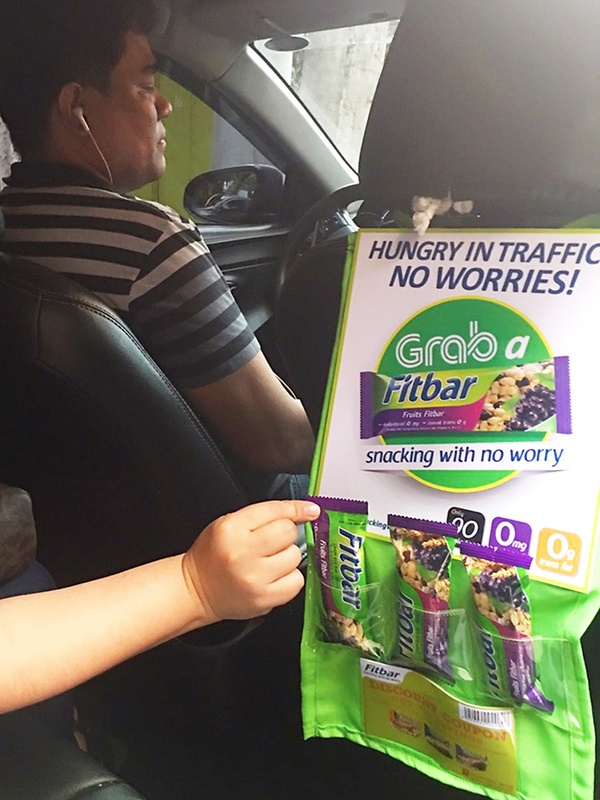 It is time to put snacking worries in the past as Fitbar Philippines and Grab Philippines team together to bring to the Filipino commuters the “Grab-A-Fitbar” Project. Read on to more about it! 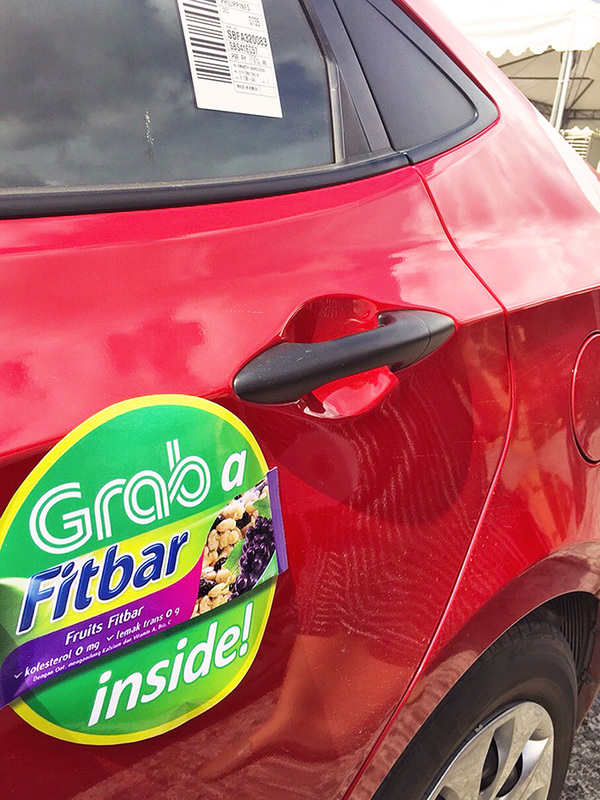 “Grab provides a safe, convenient and affordable transportation option to move around the city,” stated Cindy Toh, Country Marketing Head of Grab. 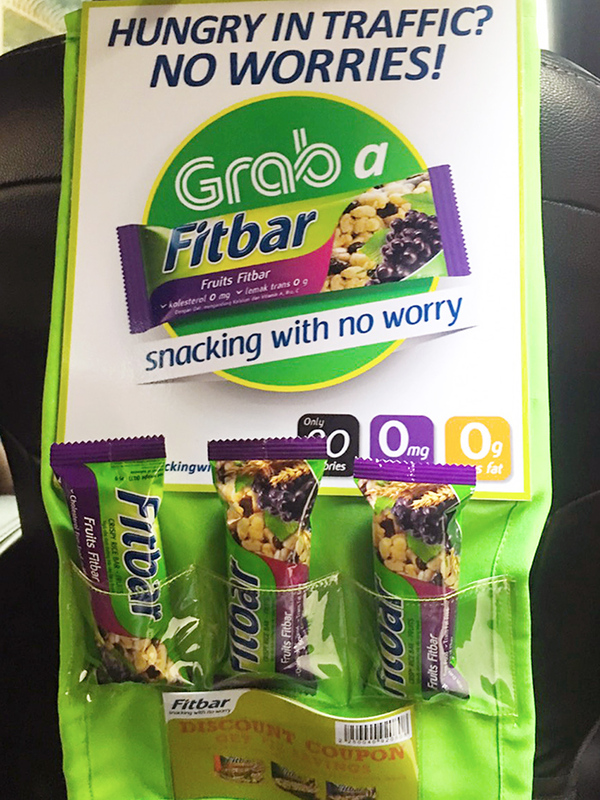 “We are honored to be partners with Fitbar Philippines to help our fellow citizens not only reach their destinations, but also do so with healthy snacks in hand.” Yes, health is wealth guyz!